Movie legend, princess, tragic heroine. The moment Grace Kelly stepped into the spotlight in 1950, the world was entranced. 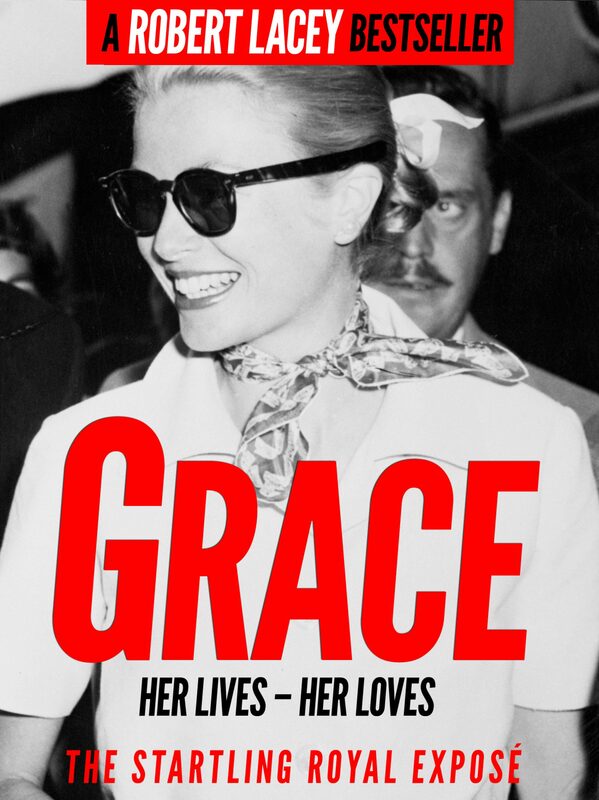 In this definitive biography of Hollywood's sweetheart, Robert Lacey looks behind the fairytale facade to reveal the real story of Princess Grace of Monaco, as she became. Gaining unprecedented access to her family and friends, he tells the story of a complex and conflicted woman determined to live her dream. The bestselling biographer also reveals new details about Grace's tragic early death in a car accident that sent shockwaves around the world, and lifts the lid on the affairs that rocked her marriage to Prince Rainier III. This enhanced edition from Apostrophe Books also provides access to 103 photographs, video, links to newsreel footage and trailers to 12 of Grace Kelly's films. Otros ebooks de ROBERT LACEY.